Welcome to the third edition of the Global PR Summit Middle East! After the phenomenal success in Qatar and Oman, the region's most innovative PR and communications event, is back to the Middle East from 1-2 June in Bahrain. With top notch speakers and insightful interactive discussions the Global PR Summit 3 will provide you with the opportunity to get deeper understanding of today’s ever changing PR trends and will provide you with a natural support structure that will help you stretch your PR knowledge beyond your normal limits. Get your ticket today and spend two days surrounded by some of the most stimulating and forward-thinking people in the world -- the instant cure to a creative burnout. Best-Practice Strategies And Approaches To Take Control And Proactively Manage Crisis Communications On Social: How Should You Respond And In What Timeframe? Hussein has over 16 years of solid Marketing Communication experience in the space leading and building integrated marketing practices within multinational agencies (JWT, Leo Burnett, and TBWA\) and client side (Fortune 500 companies - Virgin Mobile and Red Bull), across the Middle East and Africa region. Recently, by nomination from the Global Chairman and Patron of the World Marketing Congress, Hussein has been featured in the 50 most influential digital marketing leaders listing for 2016. Furthermore, Hussein has been voted by the Huffington Post as among the 10 people changing the marcomm landscape in the MENA region. At present, after a 2 year stint with hug digital as its Chief Operating Officer, Hussein joins Nissan as General Manager Digital Marketing for AMI region (Africa, Middle East, and India). Furthermore, Hussein plays an active role in the advisory council of the World Marketing Congress. Hussein is also a speaker at various conferences throughout the EMEA region, a weekly guest speaker on numerous TV and Radio stations, and a monthly contributor to AMEinfo and Communicate Magazine discussing about the latest innovations and trends in Telecom, Digital, Tech, Marketing, and Communication, and a jury member in renowned global festivals. Sheikha Dana Al Khalifa, a lawyer by profession, obtained her Bachelors of Law from the School of Oriental and African Studies (SOAS), University of London and subsequently obtained her Masters Degree in Law from Kingâ€™s College, University of London. Theoverdressed.com was founded after her studies as a creative platform where the focus was not fashion, but style. 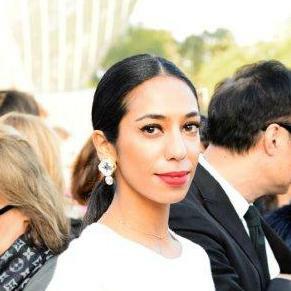 Since then, Al Khalifa has hosted events for international retailers in Bahrain using The Overdressed as a social media platform as a powerful marketing tool. 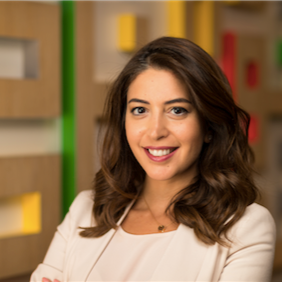 Joyce Baz is the Head of Communications for Google in the Middle East & North Africa. 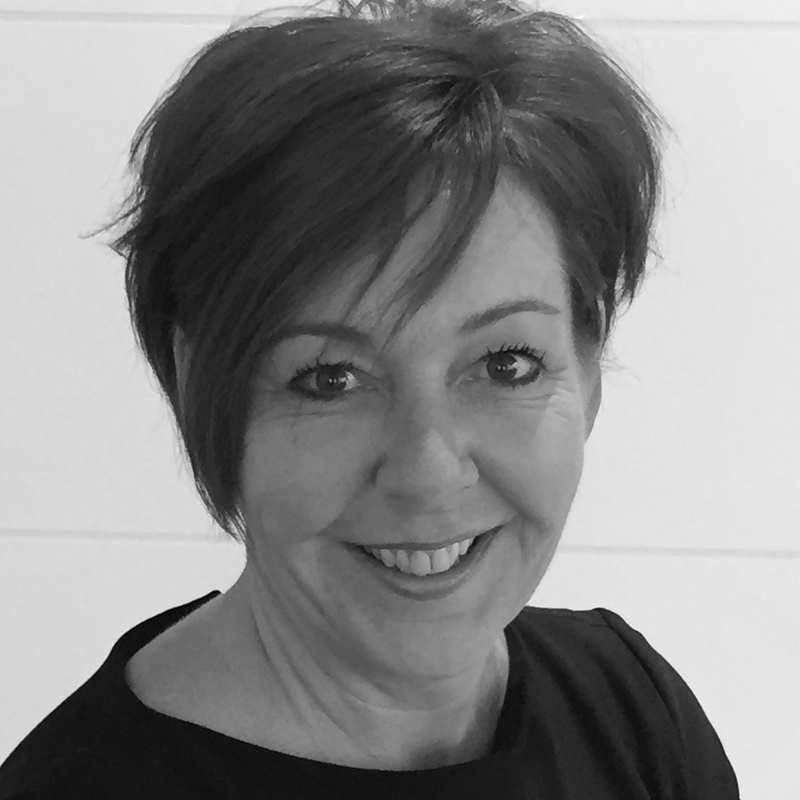 Joyce has ten years of work experience across the MENA region with a large focus on broadcast PR, particularly during her tenure at MBC Group and MS&L. Joyce drives Googleâ€™s external communications efforts across corporate, consumer and B2B. 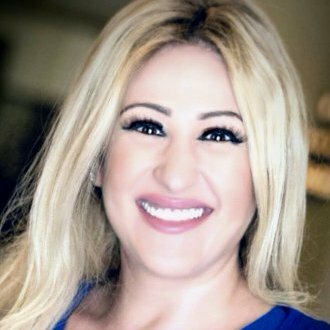 Joyce holds a Masters Degree in Social and Public Communication from the London School of Economics and an undergraduate degree in Business & Marketing from the American University in Beirut. Kirsten Kutz Colombier is Innovation Communications Manager for GE in the Middle East, North Africa & Turkey (MENAT). She is responsible for leading internal, external, and digital communications related to GEâ€™s leadership position in innovation and entrepreneurship in the region. Her work is focused on the three pillars of the Future of Work â€“ Advanced Manufacturing, the Industrial Internet, and the Global Brain. Her responsibilities also include leading GEâ€™s support of the digital industrial start-up ecosystem in the region, creating and activating customer experiences at the regionâ€™s three Innovation Centers, leading communications around open innovation challenges, and running a variety of programming for the GE Garages Advanced Manufacturing initiative in the region. Kirsten joined GE in 2010 as part of the Corporate Communications team. Her first position was leading internal and executive leadership communications for 24 countries in the region. Prior to joining GE, Kirsten worked for global PR agency Burson- Marsteller at their office in Los Angeles, California. Kirsten holds a BA in International Studies â€“ Linguistics and Chinese Studies â€“ from the University of California, San Diego. She is based in Dubai, UAE. With her 10+years experience in PR and communications, Jumanah is considered one of the regions most innovative communications professionals. She started her professional career at 3M and has held senior communications positions at GE and Facebook. She is currently Senior VP, Global Communications for the Middle East and Africa at MasterCard. 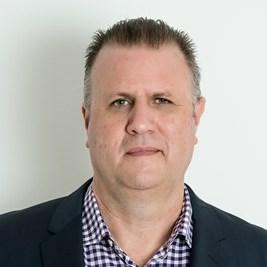 Scott is trilingual (English / Arabic / French) General Management, Marketing and business development executive who builds long term brand value and identifies key business drivers for growth. He executes with a focus on brand strategy, financial objectives and organizational culture. International experience in both mature and developing markets, with an emphasis on blue chip and entrepreneurial startup brands. His pecialties include: Brand and Marketing strategy, Strategic Business Unit General management, P&L,Start-up operations, online Branded Entertainment, Social Media, Broadcast Media Management, and Business Development. 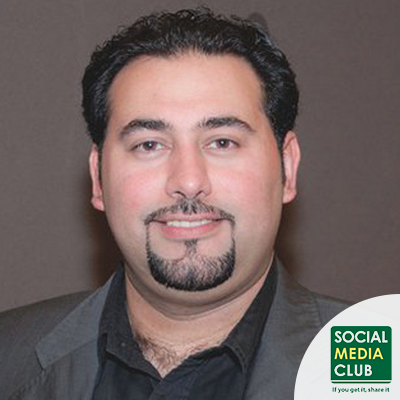 Ali SABKAR is the Founder & President of Social Media Club Bahrain who was the first to lead the social media activities & events in Bahrain. SABKAR has over 20 years of experience in Marketing, Media, PR, Branding, Production, eCommerce, eMarketing, Social Media & Digital Marketing. He was appointed as the eMarketing Project Manager of Zain Bahrain in 2007 to lead the e-initiatives and to establish the eMarketing functions. Ali SABKAR is an eMarketing Expert & Speaker of Making The Most Out of eMarketing for Organizations. He spoken at many conferences in the Middle East and more than 15,000s participants attended his training workshops in the Middle East. Sabkar is a co-author of a published book â€œ WHY MARKETING Middle Eastâ€ with 2 well known international internet marketing experts; it is The Revolutionary Strategy to Attract Ideal Customers. 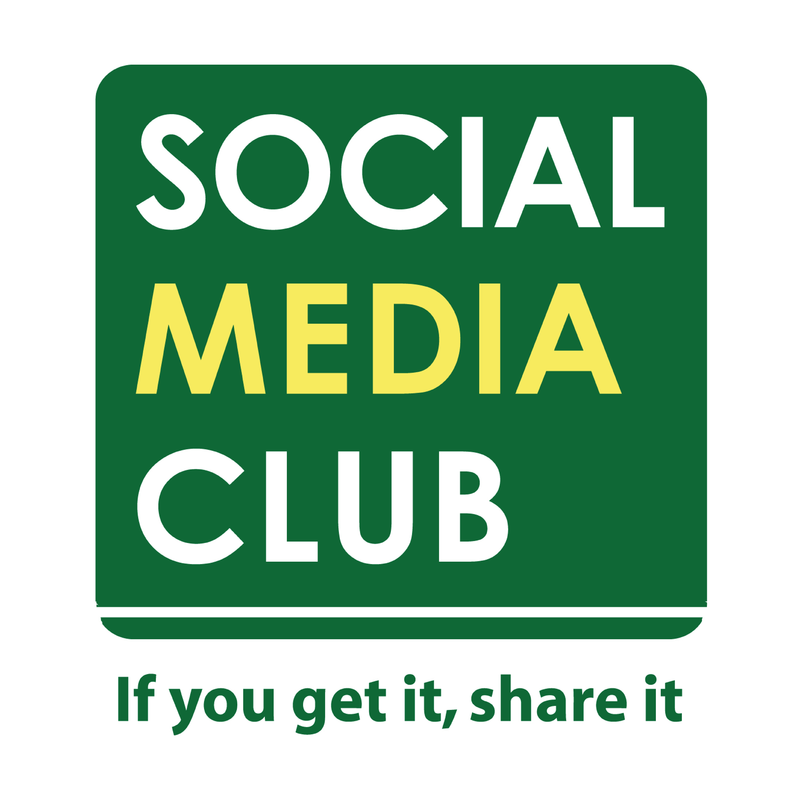 Sabkar was appointed as Board of Director at Social Media Club USA in the capacity of Global New Chapter Management Director as first non USA citizen at the Global Board. Ali Sabkar won outstanding two awards in 2015, locally been awarded as the 2015 Best Social Media Professional by Alkhaldiya Youth Society in Bahrain & internationally awarded as Best 50 Asia most influential digital media professional at the mobile & digital marketing summit in India. Talal Alrashed is a hospitality graduate from Glion institute of Higher Education in Mondreux, Switzerland. He has a working experience in hotels & restaurants across Europe and the GCC region. 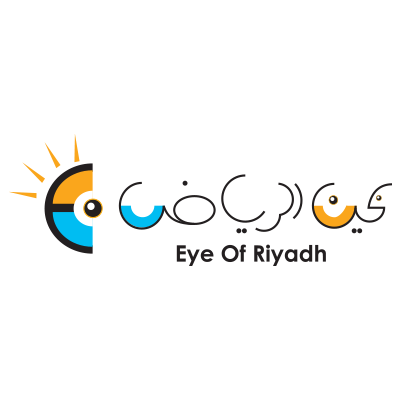 He is the owner of Contourage PR & events company whose are main activities is bringing hospitality projects such as restaurants and hotels to the forefront of GCC clients attention. 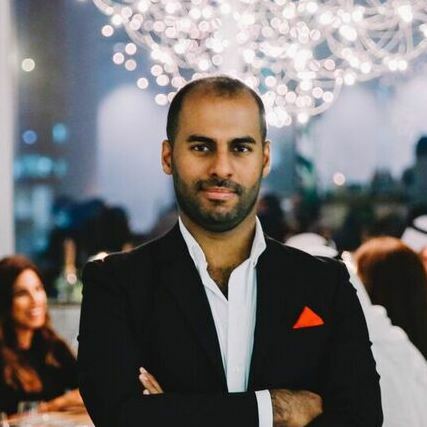 He is one of the most prominent GCC influencers on social media focusing on gastronomy, world cuisines, foodie events as well as luxury hotels and curating bespoke experiences across the globe, all appealing to his GCC followers. 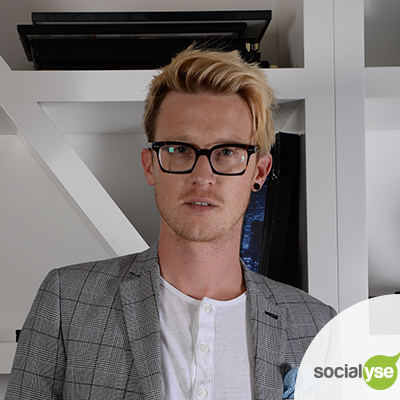 Simon Jenkins is the Global Social Media Director for Socialyse - the Social Media pure-play agency, part of HAVAS Group. Simon heads up the global Social Media activity for Emirates Airlines and is based in Dubai. He has written and presented for The Guardian, eConsultancy, Yahoo!, Social Media World Forum and Marketing Week Live. Having headed up Social Media departments for agencies in the UK & Middle East for past 6 years, Simon will be discussing the need to tailor content specific to Social platforms providing case studies from his time working across global household brands. "I am honoured and thrilled to be part of such an exciting event. The line-up of speakers is very strong and Im very much looking forward to exploring Bahrain during my first visit to the country".